Home Trendy News Honduran mom and children in iconic tear gas photo allowed into U.S. The Honduran mother photographed with her young children fleeing a smoking tear gas can at the border was allowed into the United States to try to seek asylum, a California congressman and immigration lawyers said. Maria Meza and her children were among a group of migrants and two Democratic lawmakers who had camped out Monday near the Otay Mesa port of entry in San Diego seeking to enter the United States. “It all happened quickly, but I can report her kids were delighted to learn they were finally going to be processed and not be waiting outside in the cold,” Christina Brown, an immigration attorney who had been with the asylum seekers, told NBC News Tuesday. Congressman Jimmy Gomez, D-Calif., said on Twitter that Meza and her children were allowed into the U.S. to claim asylum after waiting seven hours of waiting and being told the facility was at capacity. By Tuesday morning around 8:00 a.m. local time (11:00 a.m. ET), 20 migrants had been allowed into the U.S. to be processed, said Kara Lynum, an immigration attorney who had also been with the group. Lynum said the advocates and lawmakers led a group of 16 migrants, including Meza’s family and unaccompanied migrant children, to the port of entry Monday afternoon to legally seek asylum. Around 7 p.m. Monday evening a Honduran family of five was also turned away and ended up joining the larger group waiting outside, Lynum said. Much of the group ended up waiting long hours outside in the cold to be processed, she said. Congressman Gomez and Congresswoman Nanette Diaz Barragán, D-Calif., shared updates throughout the night on Twitter, showing the group huddled together in coats and some with blankets. Barragán said U.S. Customs and Border Protection (CBP) had refused to let the lawmakers inside the Otay Mesa facility, to show them the full capacity they were citing. Meza’s family and eight unaccompanied children were let in to be processed for asylum, lawyers with the asylum seekers said earlier Tuesday. Meza, a 39-year-old mother of five, was captured on camera by a veteran Reuter’s photographer after U.S. border authorities fired tear gas on hundreds of migrants who sought to enter the United States illegally near San Diego last month. Thousands of Central American migrants traveling in so-called caravans had been crammed into shelters in Tijuana late last month after making the journey north. A large group of those migrants took part in a peaceful march on Nov. 26 when part of that group splintered off and tried to cross the border illegally. That led to the use of tear gas on the migrants and the shutting down the San Ysidro Port of Entry between San Diego and Tijuana for more than six hours. Advocacy group Families Belong Together said on Twitter that it escorted “a handful of the most vulnerable refugees to a port of entry” long with Gomez, Barragán and other advocacy organizations. The group added that the unaccompanied children were at risk of aging out of protections afforded to migrant minors if they were forced to wait in Tijuana, Mexico, to make their asylum claims past their 18th birthdays. CBP put up fencing blocking the remaining group, according to the lawyers with the asylum seekers. The group, along with six remaining asylum seekers had been waiting for at least 15 hours as of Tuesday morning, according to Families Belong Together. Daniella Silva is a reporter for NBC News. 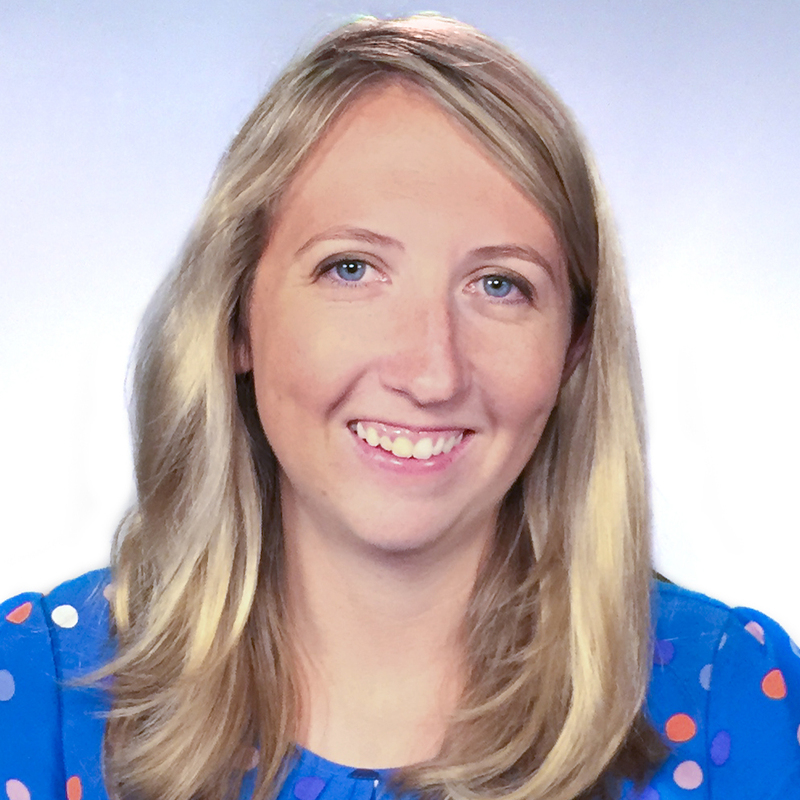 She started at NBCNews.com in September of 2013.